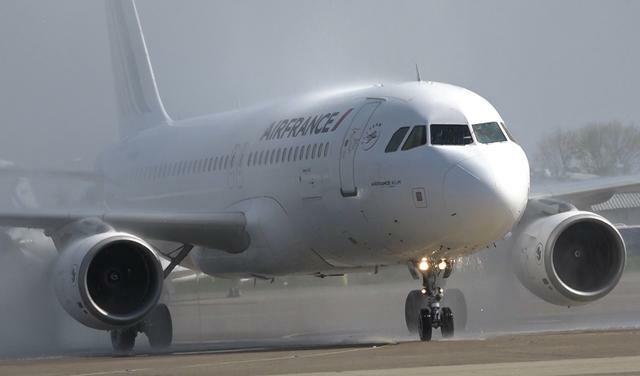 Following landing of Air France’s airplane at Belgrade’s “Nikola Tesla” airport, the French flag carrier has established a direct flight from Paris to Belgrade after six years. The Airbus A319 and A320 will fly once a day on Paris-Belgrade route. Passengers from “Charles de Gaulle” airport in Paris will set off at 12:20 pm, while passengers from “Nikola Tesla” airport will set off at 3:25 pm. Passengers on the Paris-Belgrade route will be able to choose between seven weekly flights by Air France airplanes and 14 code-share flights by the company Air Serbia. Air France-KLM Group has 2,300 flights a day, and has flights towards 314 destinations in 116 countries. In 2017 the company transported 98.7 million passengers.